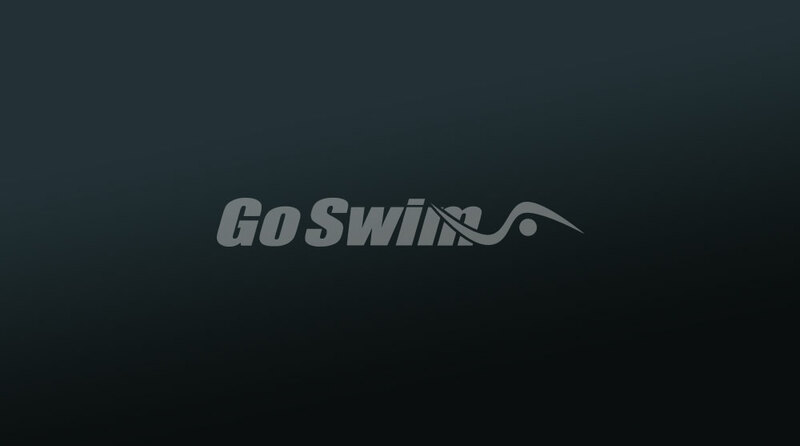 One of the most important actions to learn for competitive swimming is the underwater dolphin kick. Its usefulness was apparent at the recent World Championships, especially as we watched Michael Phelps shoot off all his turns. 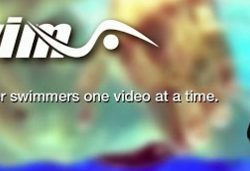 – Witness a GREAT dolphin kick in Misty Hyman’s DVD! The underwater dolphin, like any other action in swimming, is not so simple as the great ones make it look. The real question is: What muscles do I need to use to move through the water in that fashion? This drill will help you focus on the right muscles — the ones in your lower back. Underwater dolphin COULD potentially be your fastest way of moving through the water. That’s reason enough to spend time learning it. By connecting your lower back to the kick, rather than kicking from just the thighs (or knees) down, you’ll be connecting more of your body to the entire action. 1. Push off in streamline, and begin your underwater dolphin kicks. In reality, that’s pretty much it, but now it’s time to really use your mind. The power — or result — of your thought process will be almost imperceptible to ANYONE else watching you, so you’re going to have to feel this on the INSIDE. 2. On the UPKICK, allow your feet to travel up JUST a bit higher than you think would be normal, and feel the lower back compress or contract. 3. Allow the body to snap back into position, leading from the thighs, and snapping the lower legs and feet through the finish of each kick. 4. Put on fins, and try this at speed. Ss you increase the rate, the amplitude, or height, of each kick will reduce, but the focus should still be on connecting the lower back. Don’t think ONLY about speed and rate, think about speed with connection. Especially when you put fins on and try to go REALLY fast, you’ll probably want to kick more from the knees down to go as fast as possible. Fight this tendency. If you reduce the rate just a bit, and increase the amplitude of each kick while connecting the lower back, you may find that you go just as fast without as much effort. A good way to find this out is by timing yourself on each lap, or doing your underwater kick while someone is swimming fast freestyle above or next to you. The goal is to take fewer kicks, but maintain your speed. Get MORE out of each kick.